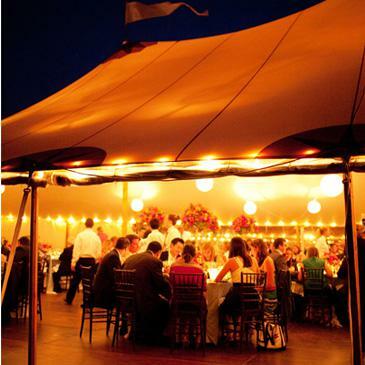 Inspired by the natural beauty of Martha’s Vineyard, Big Sky Tents brings elegance, style, and flair to your special occasion. 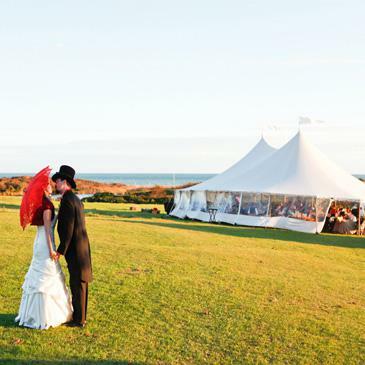 Whether it’s an intimate party for two, a beach side clambake, or a big wedding with hundreds of guests, nothing but your complete happiness is our goal. 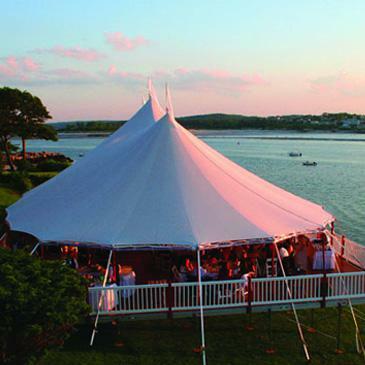 Starting with our majestic Sperry Tents and exceptional selection of party rental items, we strive to offer you the very best tent rentals and accessories you can find to help you create an unforgettable event. 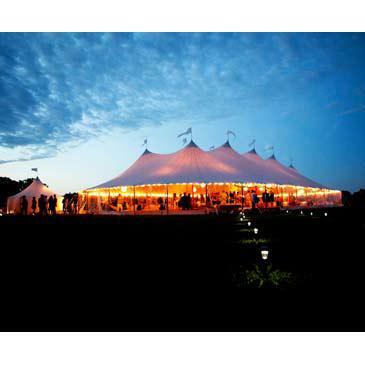 Matched with our dedication to superior customer service, we give you our assurance that your event will be in the very best hands, from beginning to end. 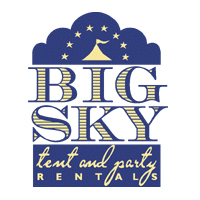 Big Sky’s experienced team offers personalized, one-on-one consultations to ensure that the sum of our tents, lighting, flooring and accessories forms a successful, memorable event. 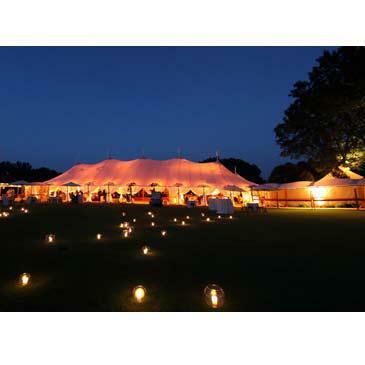 Our unique inventory of tables, chairs, china, crystal, linen, silver, and more can be viewed online or in-person at our Edgartown showroom. 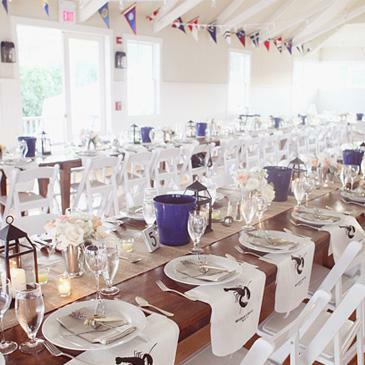 Come in to design your party with us; the possibilities are endless! 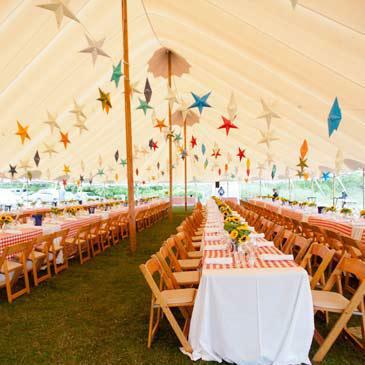 We look forward to serving you and your party rental needs.